No outfit is complete without the perfect pair of shoes. 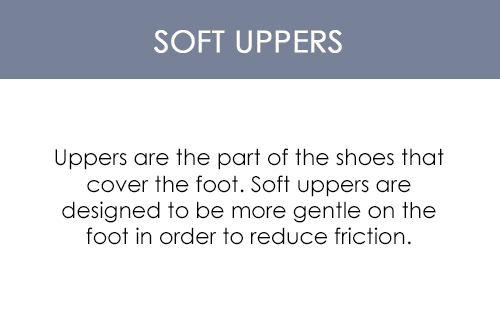 Therefore, you really need to be careful with the type of shoes you pick out for yourself. You might want to buy a pair of stunning stilettos for a fancy occasion but for your daily use, you must get your hands on a pair of shoes that is comfortable and classy. Designed for your everyday use, the Propet Kylie is a stylish pair of sandals that give you an exceptionally comfortable foot-wearing experience throughout the day. If you often find yourself stressed and slouching, then you need to add the Propet Kylie to your footwear collection. 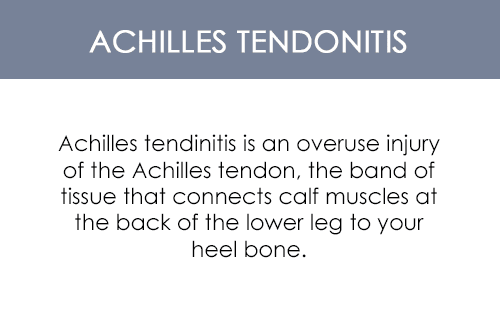 These sandals offer high levels of cushioning to maximize comfort. 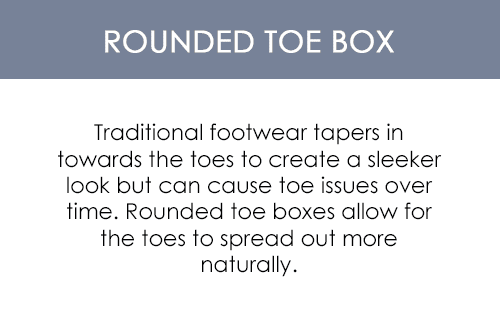 They are considerately developed to prevent footwear abrasions that often lead to bruises, blisters and scars on your skin. 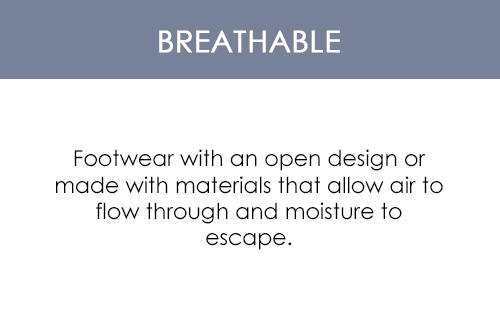 Engineered with two adjustable straps feature, these sandals also guarantee custom fit adjustability for your footwear experience, ensuring a smooth walking experience! 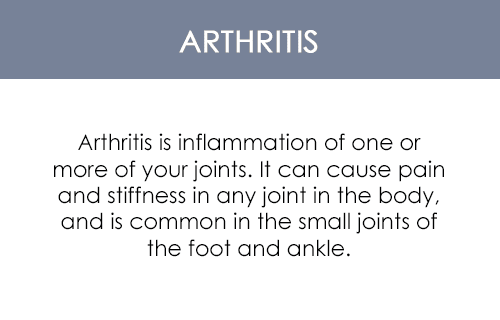 Its gel-like cushioning provides optimal levels of comfort, which alleviate the day�s pressure and keep you stress-free. It also improves your posture as it prevents you from slouching. 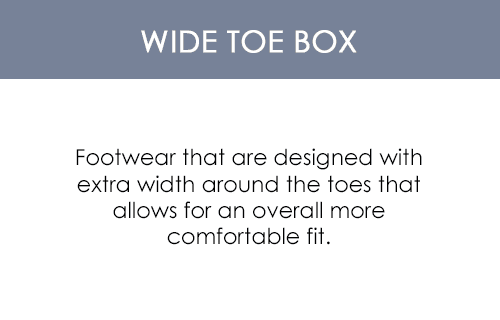 Its deep and wide toe box offers plenty of room for you to wiggle your toes so you never have to experience toe numbness again!